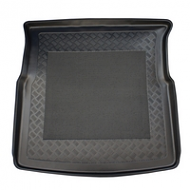 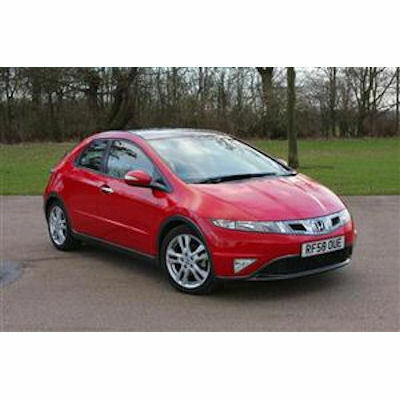 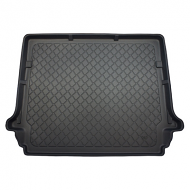 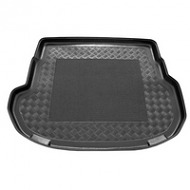 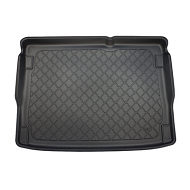 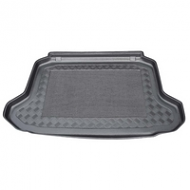 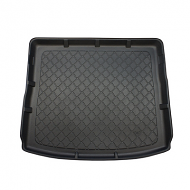 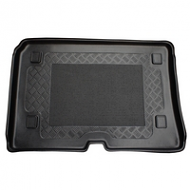 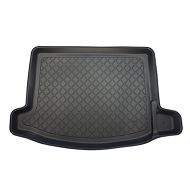 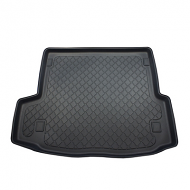 Honda Civic boot liner 2006-2012. 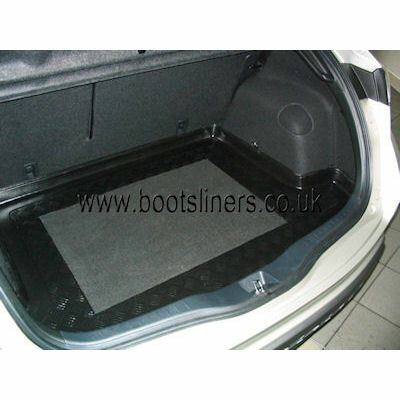 Countoured fit to the shape of your cars boot. 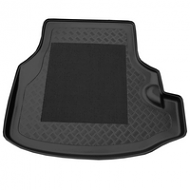 A must have accessory for dog owners or golf players.